What shape will tomorrow’s mobility take? CEO Jean-Dominique Senard outlines his vision of a more sustainable mobility and his firm commitment to achieving it. For over a century now, Michelin has been building a successful company driven by a thirst for innovation, a quest for excellence and a desire for social progress. We owe our success to the dedication of the people who work for Michelin the world over and who are ready and willing to meet the challenges that lie before us and those that lie ahead of us. We are inventing the future. Every day, we strive to better serve our customers and stakeholders, give our employees a chance to fulfill their potential and conduct our business responsibly. This is our Purpose: offer everyone a better way forward. This Purpose is reflected in our corporate strategy and conditions Michelin’s human and social goals. Our strategy is built on four main pillars: tires, services and solutions, unique Michelin mobility experiences and high-tech materials. Our human and social goals are the embodiment of our commitment to offer our employees opportunities for development and engage in a constructive dialog for the individual and common good. Moreover, we are determined to find the right balance between economic and financial interests, environmental and social imperatives and the human factor. This is rooted in our corporate DNA. In our fast-moving world, people’s expectations are changing all the time. 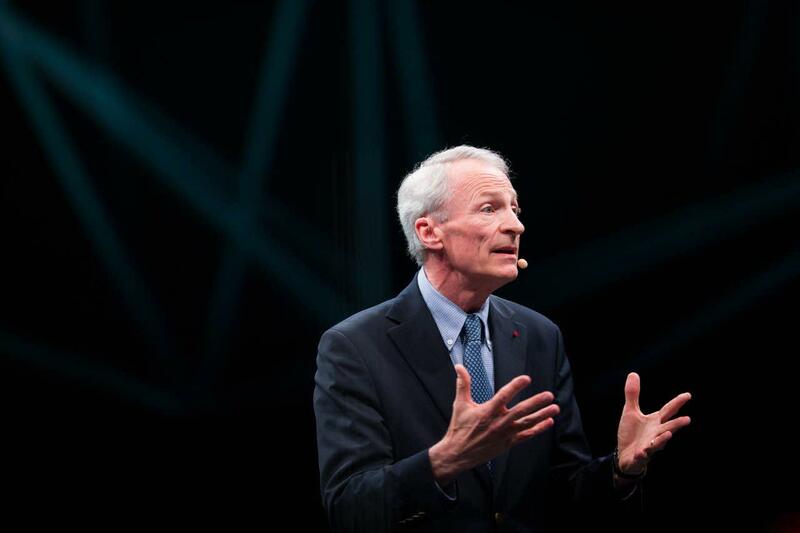 At Michelin, our strategy is to lead by systematically putting people first.